Congratulations Runners & Weekend Warriors! 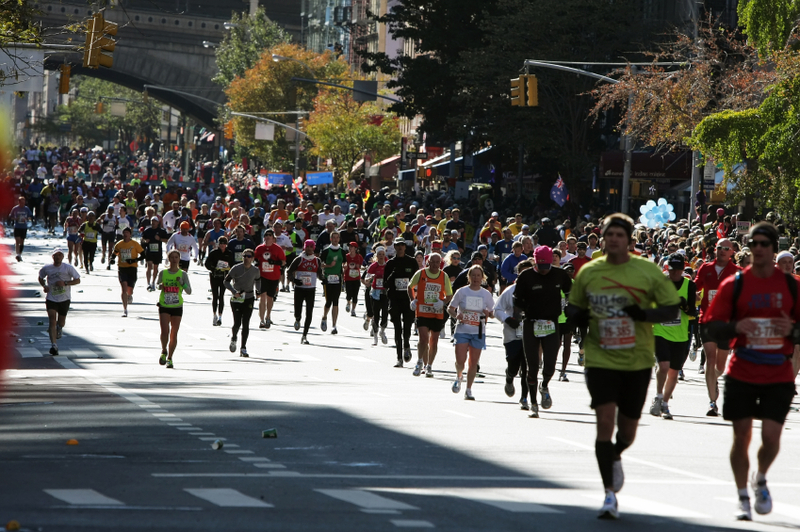 For this Motivation Monday, I can think of no better place to look for FIT-spiration than the tens of thousands of men and women who laced up for the 45th running of the New York City marathon! Congratulations to all who crossed the finish line! My repeat readers know I’m forever in awe of anyone who run for any length of time. As much as I love my endorphins, I never became a runner – and I’m happy to cheer on anyone who enjoys that high on a regular basis and then pushes it the extreme in this amazing show of stamina and endurance. 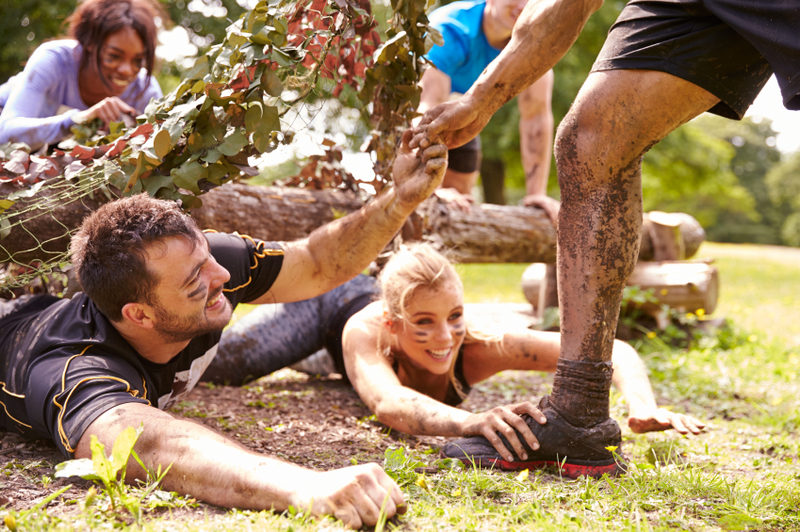 Also over the weekend, another group of determined athletes put their strength and endurance to the test in the Tough Mudder competition out in Southern California. Before the action-packed weekend got underway at Vail Lake, I had the honor of speaking with retired U.S. Army Colonel Joe Adams to learn more about what it takes to be a part of the mother of all obstacle courses. I hope you’ll enjoy learning more about it – and maybe you’ll even consider signing up for one yourself! If you enjoyed as much Halloween candy as I did this weekend, maybe these fitness fanatics will inspire you to get back on track with your normal plans to have fun, be fit and feel fabulous! Posted on November 2, 2015, in Fitness, Health and tagged Competition, Fitness Fanatics, Motivation Monday, New York City, NYC Marathon 2015, Preparation, Running, Tough Mudder, Training, U.S. Army, Weekend Warriors. Bookmark the permalink. Leave a comment.